The final piece of DLC content covered by Fallout 4’s season pass is Nuka World, the add-on that’ll make it possible to build an entire amusement park in the Fallout countryside. We’ve got less than a week before the park opens, so that’s just enough time for us to go over all the legal disclaimers. 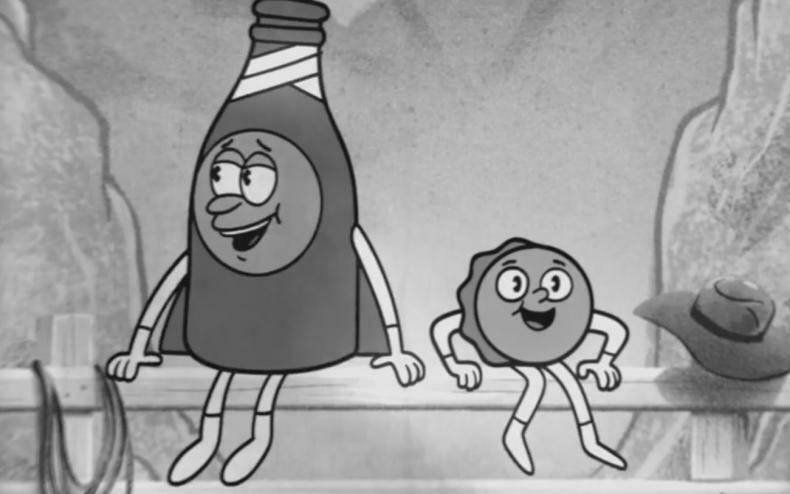 And to familiarize you with the safety rules that’ll help you survive in said park, here are Nuka-Cola’s representative safety experts, Bottle and Cappy! What Bottle and Cappy don’t tell you is that it’s even worse than this: new monsters and raider factions will also be waiting for you in the game’s sixth DLC update. So if someone cuts in front of you in line, best not to bother them, especially if they’re mutated. 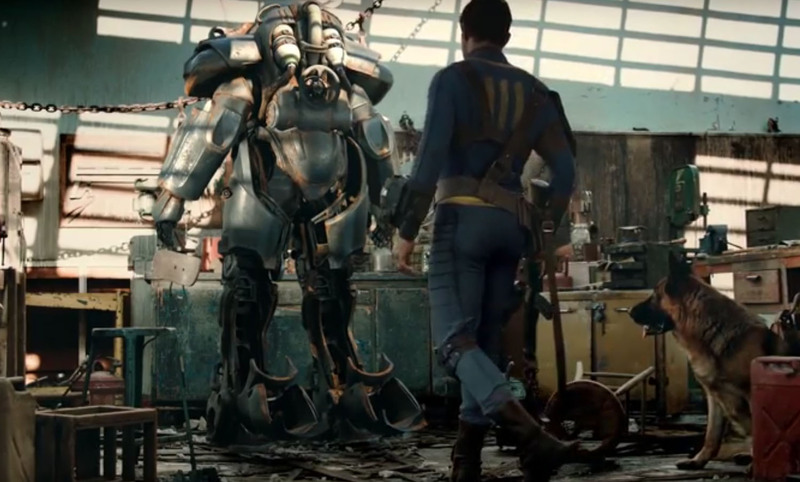 Nuka-World will become available September 30. Holders of the Fallout 4 season pass will be covered, but if you want to buy Nuka-World individually, it’s $19.99.